Be as confident as you need, with Resolved! Hypnotherapy. Self-confidence. Would you like some more of it? A great Japanese warrior called Nobunaga decided to attack the enemy’s army even though he had only an army a tenth of the size. He knew that he would win, but his soldiers were in doubt. Nobunaga entered the shrine and prayed. When he came out he gestured to his men to watch and tossed a coin. Heads! His soldiers were so encouraged and so confident that they won their battle without a shred of doubt in their minds. “No one can change what fate has decided,” his servant told him as they rested. “No” said Nobunaga, as he played with the coin between his fingers – the coin with ‘heads’ on both sides. Confidence helps us to achieve things from which fear would flee! “Con” means “with and “fidei” means “faith.” Put the two together and “having faith” becomes “confidence.” Whether we are fighting a battle, competing in sport, making an important presentation or giving up a bad habit, it can all come right with a little faith. Do your achievements fail to bring a feelgood factor? Read why here. Imagine the things you could achieve if you believed in yourself a little more. Think back to all those times when you surprised yourself, proving your very own self wrong. Your friends believed in you, your family probably did too (if they didn’t then that’s another issue and we’ll work on that one too!). For most people, the only person who fails to see their strengths and virtues is their own self! How absurd is that!? Even if you’ve never had those feelings of confidence then you could learn to experience them. Confidence is a matter of losing the fear, doing it anyway and then learning from the results. So many people focus on failure and yet refuse to give themselves credit for success. We could work on this and have it change. Step by step you could learn to build that confidence through losing the fear and acknowledging success. Step by step and day by day you’ll move towards your goals. Failure can be scary to some people. Old feelings of shame and rejection can be revived if success isn’t forthcoming. ‘I’m not good enough’ thoughts and feelings can whirr inside our brains. Anxiety is trying to protect you. It’s not the enemy. It’s attempting to keep you safe within your comfort zone. You try to kill the feeling, you criticise yourself for having it, you refuse to accept that it’s a friendly feeling which is trying to assist you. Well, I often encourage people to accept their emotions. Hypnotherapy is wonderful at helping people to do so. Accepting feelings and diluting them will help you to feel the fear and take a step in the right direction anyway. Courage, after all, is merely refusing to give up in the face of fear. 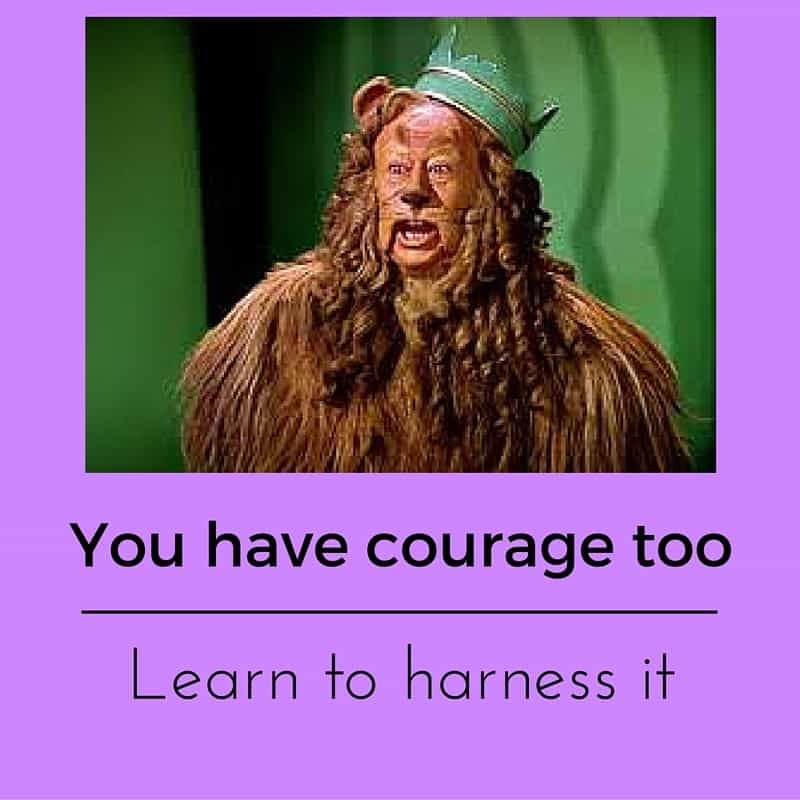 I can help you to build courage, step by step, until the fear dies away – leaving confidence in its place. You don’t need to feel such a lack of confidence. You can re-condition yourself to face down your fears and to build an entirely new and confident sense of self-belief! Others have done it and so can you! People who lack self-confidence and esteem are selling themselves short. They see themselves in a mirror which is all warped out of shape. There are many potential reasons why this happens to people but the good news is that it can be undone. In hypnosis we can talk to those parts of your mind which hold you back. We can convince them that there’s no need for them to behave in this way anymore. We can instill more positive beliefs and train you to feel, think and behave in a more assertive, confident and positive manner. Learn to silence that inner critic by reading more, here! I’ve used hypnotherapy in Reading, Thame, Wallingford, London and Oxford to help people who lacked belief in themselves. I have helped them to learn to see themselves in new and positive ways. I have helped them to let go of negative beliefs which have only ever held them back. 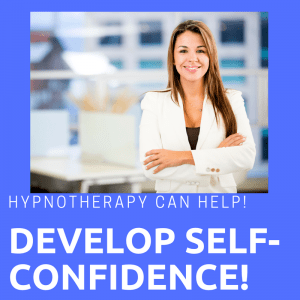 Hypnotherapy for self-confidence has worked to free them and to set loose their potential. You have so much to offer and if a lack of self-esteem is causing you to live your life in the shadows, it’s time for hypnotherapy to help you see the true extent of your value and worth. Here’s a homework which will begin to refocus your mind on your strengths. Read about it here. Hypnotherapy in the hands of a skilled hypnotherapist can serve as your double-faced coin. Let hypnotherapy unlock your potential to achieve your goals and feel better, more confident and free. You deserve nothing less! Contact me, here, to discuss your needs in greater depth. I’ll be glad to talk with you and look forward to seeing that self-confidence grow. You can do it and I’m here to help you!